Let’s face it; the United States Postal Service isn’t always the greatest at making sure your packages come or go with care. There’s the UPS delivery personnel who are more concerned with how far they can kick or throw the packages, so they don’t have to walk as far. Not everyone is like this, but you get the point. When it comes to shipping your vinyl records, it can be a harrowing experience for somebody who has no idea what they’re doing. 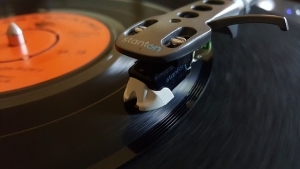 There are a ton of blog posts out there that will give you advice on how to ship your vinyl record, but most of them are just far-fetched and would cost more than what you paid for the record or what you are selling it for. 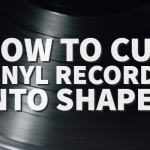 Here is the simple way you can pack your vinyl record, so it does not become damaged while shipping. Before you even think about placing your record in a box, check how the sleeve looks. If it is crumpled, replace it. Your customer will appreciate a new jacket. If the inner-sleeve is custom printed or it’s the original one, consider keeping it inside of the jacket with fragile paper inserts, such as lyric sheets, while the record is outside of the jacket in a new sleeve. You can also opt for protective plastic sleeves. These will show the customer that you appreciate the purchase from you. 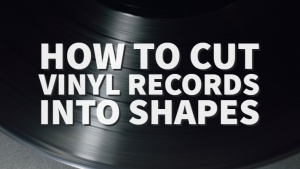 You will then want to pack the vinyl outside of the jacket in the plastic. This will prevent the seams from splitting and the vinyl from scuffs caused by movement during shipment. 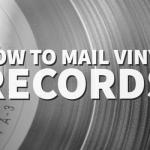 When it is ready for packaging, consider the folding-type cardboard mailers that are specifically made for packing records. If you are in the UK, do not use the white envelopes. Even when the stiffeners, they are very much responsible for dinged corners. They are too fragile for record mailing. Once the cardboard mailer is used, it should not be mailed again. They are meant to be used for one mailing and may not be strong enough for another. When it comes to the stiffeners, bubble wrap, and cardboard work wonders. 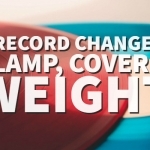 You will want to create a sandwich with the cardboard or bubble wrap with your record. You need to immobilize your vinyl in the center of the package to prevent movement. If you use cardboard, consider adding some stiffeners against the grain of the mailer for added stabilization. Once this is done, tape the box shut using multiple passes around the center and sides. 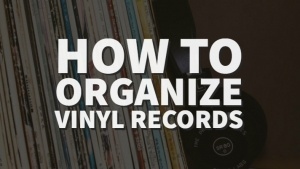 You will then want to write something along the lines of “fragile-vinyl record-do not bend” on both top and bottom of the box. Too Much Bubble Wrap: Is a ton of bubble wrap needed? What about all of that tape? Unfortunately, with too much of one thing, it can create a problem for the person buying it. They will have to dig through all the bubble wrap and tape, possibly damaging the record and sleeves while they are unwrapping. Impact Protection: This is a huge issue when it comes to packaging. 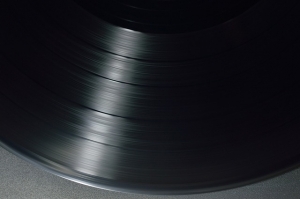 WIth vinyl, since their sleeves are both very valuable and fragile, it’s important that impact protection is used. Packages that are specifically designed for protection from impact and motion-restraint should be used. Cost: The heavier the package, the more it’s going to cost. This is another reason why you shouldn’t over pack the box. Packaging Costs: Sure, they cost money may be frustrating, but they are an important part of your e-commerce business process. This is one of the keys to satisfying your customer. If you are looking to cut down on costs for shipping, you have to be savvy about it. 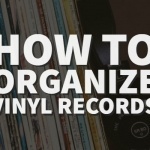 Use packages that are specially designed for vinyl records instead of DIY boxes with cheap materials. Find out more about the costs associated with shipping records here.